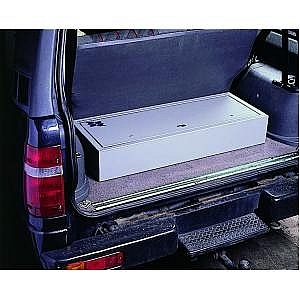 for 2 shotguns or 2 rifles, up to 32 barrels fully assembled. 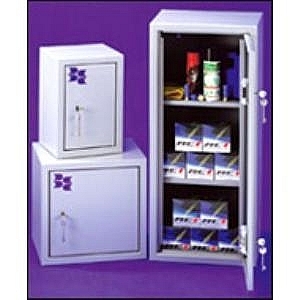 Extra Deep Rifle Cabinet for 4 or 5 rifles, 2mm steel, foam dividers. 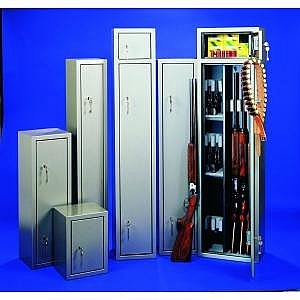 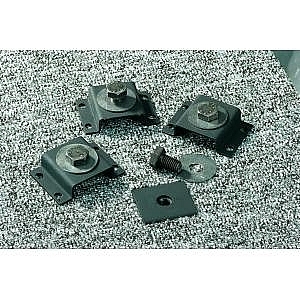 Extra Deep Extra Security Rifle Cabinet for 6 or 7 Rifles, 5 point locking, foam dividers.